David Kruse is owner and president of Commstock Investments in Royal, Iowa. He has been a commodity broker and advisor since 1985. David Kruse began farming in 1973. He is a 4th generation farmer that can trace his farming roots back to Mecklenberg, Germany. He still owns and manages 640 acres of prime farmland on some of the best soils in Iowa. 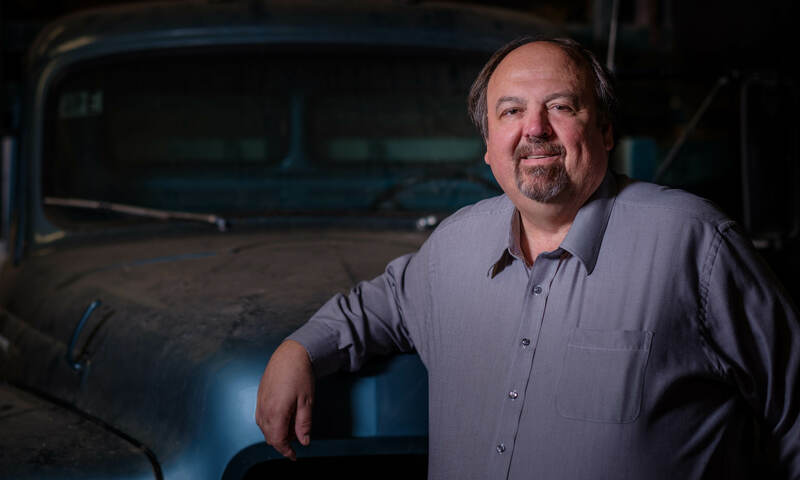 Having experienced the full on effects of the 1980’s farm depression, David saw a necessity for managing risk, which led him to establishing his own risk-management firm. David is a professional writer. He has authored The Commstock Report since 1986. Mr. Kruse has stood out as a champion of competitive markets and has been a vocal proponent for the ethanol industry. His unique opinionated commentary has been a leading advocate for agriculture and the typical American farmer. Since inception, David has written over 20,000 reports defending the American farmer and his contributions to the world. His reports are heard across several radio stations and newspapers covering the greater Midwest. The Commstock Report has also been delivered electronically by subscription on DTN/Progressive Farmer and the Internet since 1986 to thousands of subscribers across the US and Canada. David is also a featured speaker at many commodity conferences as well as private agribusiness meetings. His expertise is highly sought after from major publications such as the Wall Street Journal as well as political candidates running for office looking to become informed about the ag issues. Katie and her husband have operated a grain and cattle feedlot operation since 2011 and she has been with CommStock Investments since 2014. Katie handles a multitude of daily responsibilities that range from assisting customers with opening new accounts to handling margin clerk responsibilities. Katie holds an Associate degree in Agricultural Business and resides with her family on a farm northwest of Peterson, Iowa. Alan Hoefling grew up on a farm in Northwest Iowa. After completing an Associate Degree in Farm Management in 1980 he went back to the farm and raised livestock and grain. In 2010 Alan started working for Commstock Investments as a broker and in 2012 he was moved into the head broker position. 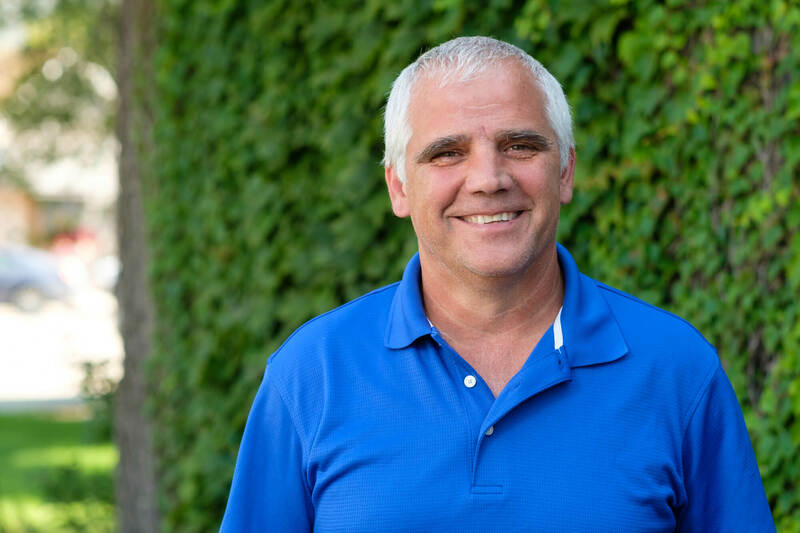 Alan has a sincere passion for helping our producer clients be as profitable as possible and has a great understanding of the marketing tools available to assist our clients. Alan's family also run a fabulous pumpkin patch and corn maze in the fall that is enjoyed by many Northwest Iowa residents. Sue Hartmann and her husband operate a grain and livestock farming operation near Everly, Iowa. 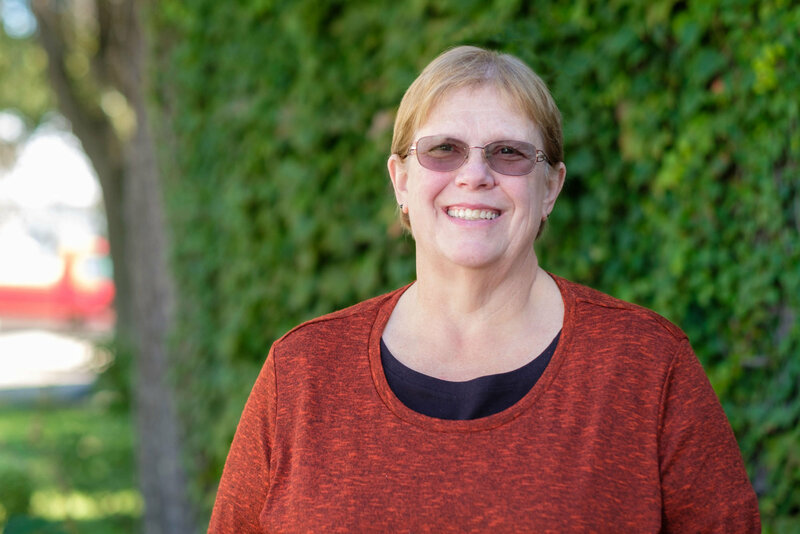 Susie joined CommStock Investments in the mid-90’s as an office assistant. Since that time, she has become our ``Jill of all trades`` as she has handled a multitude of responsibilities, ranging from margin clerk for CommStock Investments to becoming licensed as a crop insurance agent. She now works most extensively with AgriVantage, our crop insurance company as the office manager. 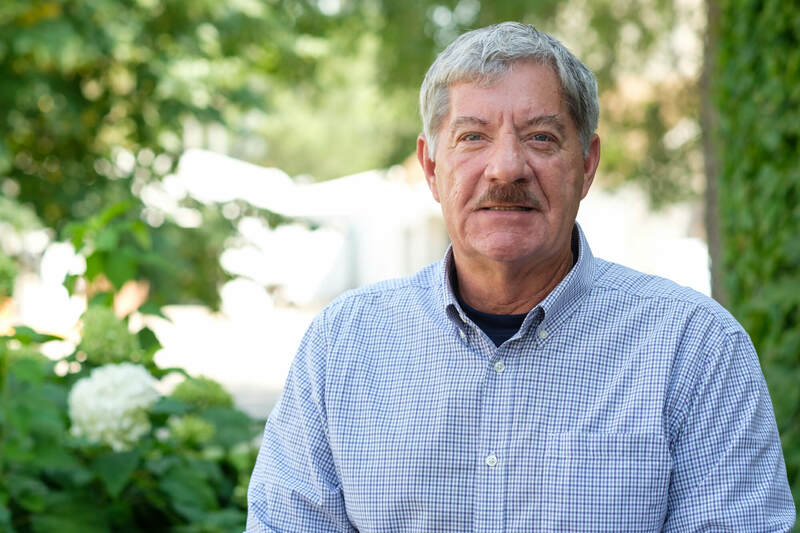 Having deep roots in agriculture, David grew up on a grain and livestock farm in Northeast Missouri, near Hunnewell. After graduating from the University of Missouri with degrees in Agricultural Economics and Agriculture Systems Management, he accepted a position as a grain merchandiser with a major corporation, bouncing around the western U.S. and then returned back to Missouri as Director of Operations for his state's gubernatorial campaign. 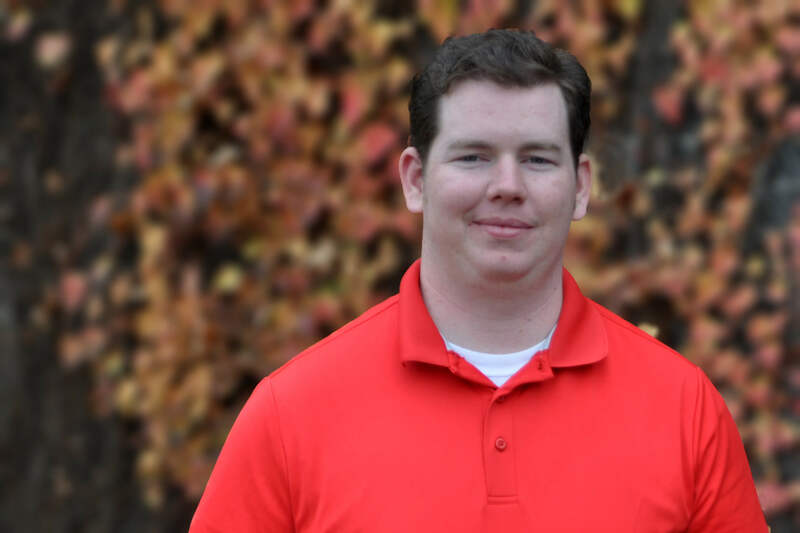 Now David is combining his diverse experience in agricultural markets, economic analysis and political maneuvering to work in the futures industry. David brings a down home, hands-on and trustworthy knowledge of production agriculture in both the grain and livestock sectors. He really understands our producer clients, production agriculture and the marketing tools available to his clients. 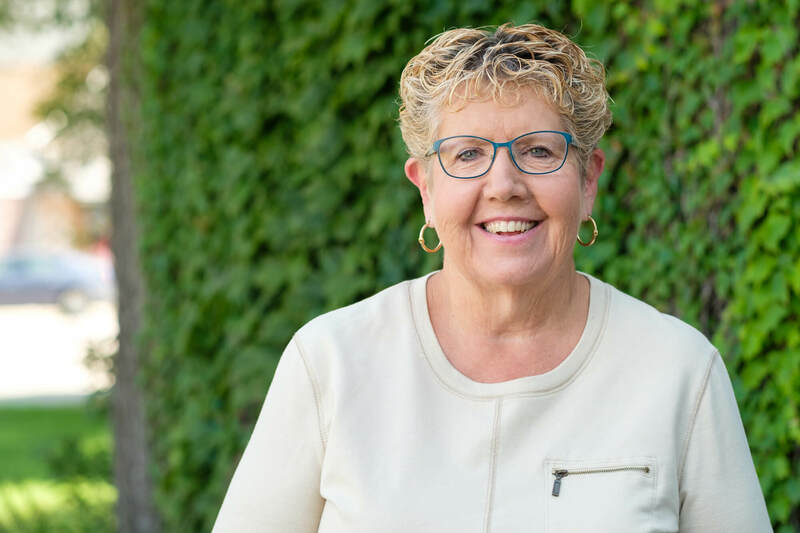 Jane Kruse is the Office Manager for CommStock Investments and also handles the Regulatory, Compliance and Human resource aspects of the business. 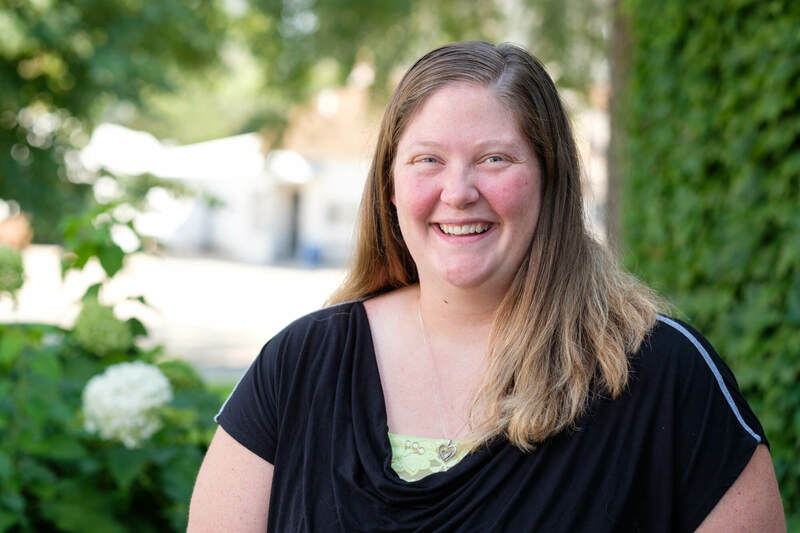 She has her Master's degree in Education from Drake University and prior to joining their family business in 1997, held an administrative position for 12 years at the area Community College. Jane and her husband David, are owners of CommStock Investments. 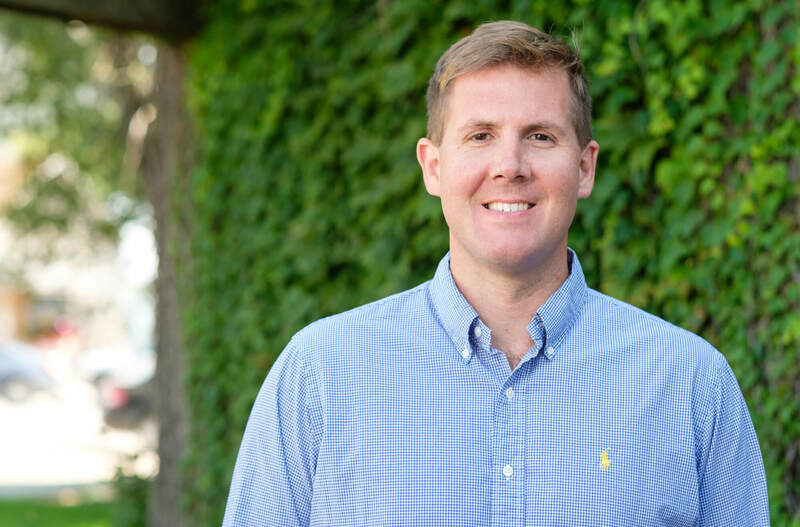 Matthew Kruse is the Director of Business Development for Commstock Investments. He is in charge of defining growth strategies and creating new revenue sources. He has worked in agriculture asset management since 2002 as the COO for a private equity investment group that owned and operated large scale corporate farmland in Brazil. He currently owns his own consultant company, Genesis Investments which advises American investors on farmland investments in Brazil. 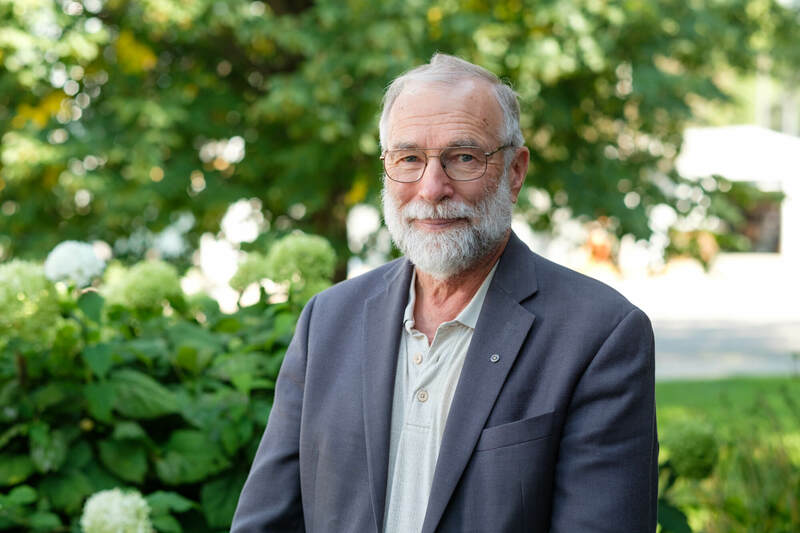 He received his BS in Political Science and International Studies from Iowa State University and holds an Executive MBA from Walden University. He resides in Des Moines, IA. John Jensen is the Director of Information and Financial Services at CommStock Investments. John graduated from Iowa State University and was joined by his brother to start Jensen Farms Inc, a crop and cattle feedlot operation. They have sold the feedlot but are still doing the crop farming. John joined CommStock Investments in 1999 to pursue his interests in finance and computers. Rod has been farming since 1973. He joined CommStock Investments in March of 2000 after reducing his livestock inventory and having more time on his hands. While Rod is still actively engaged in his farm operation, he is also a licensed commodity broker which is helpful in his role as head of AgriVantage and Royalty Insurance, our crop and property and casualty insurance companies. Using a relationship driven model, Rod has built AgriVantage into a trusted and leading crop insurance agency within the state. He prides himself on the fact that we are ``farmers helping farmers`` and understanding both markets and agriculture, allows us to better assist the producers with their crop insurance needs. Jacob Sebade grew up on a grain and livestock farm in Eastern Nebraska where he managed his own cattle operation through the family farm. 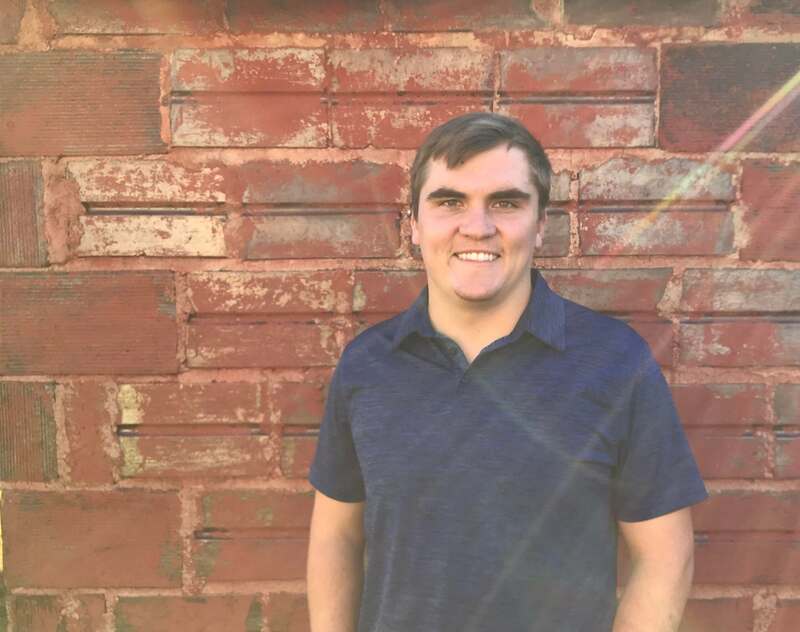 After graduating from the University of Nebraska in the University Honors Program with a degree in Accounting, he accepted an internship at The Scoular Company in Kansas where he was in charge of originating grain, hedging their trade position as well as providing logistical support during harvest. Jacob has also worked as a tax accountant to help farmers adopt tax planning strategies to help streamline their operations. Jacob is exciting about meeting with farmers and using his financial and agricultural experience to help producers manage their production risks.